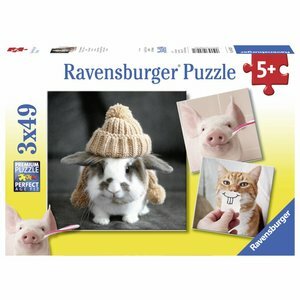 Lots of puzzle fun with these funny portraits of the rabbit, cat and piglet. 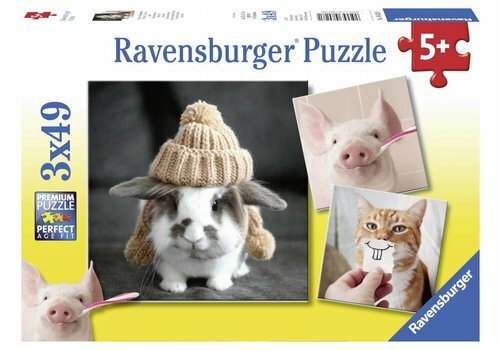 Puzzles to start laughing immediately! Cuddling, blessed anyway! 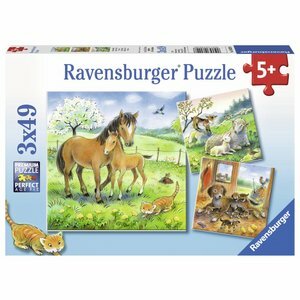 The dogs, sheep and horses also enjoy it. Nice and cozy mummy. 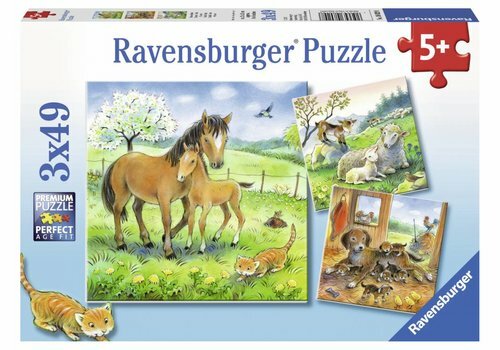 Feel good puzzle for a sweet teddy bear!